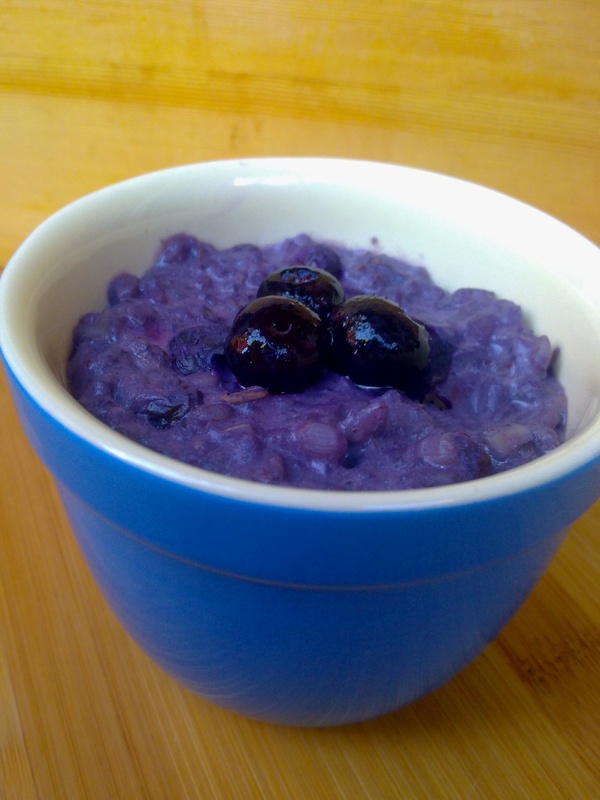 If you’ve been reading my blog for a while you might remember my Vanilla Cherry Rice Pudding. Over time this rice pudding has become one of my favorite, easy, go-to breakfast recipes and I’ve done so many spin-offs of the original. Simple but sweet, this blueberry version makes for a lovely hot breakfast – kind of like a blueberry muffin but in a bowl and really creamy. For the recipe, just replace the cherries in this recipe with half a cup of frozen blueberries (fresh would definitely work, too) and follow the exact same instructions. 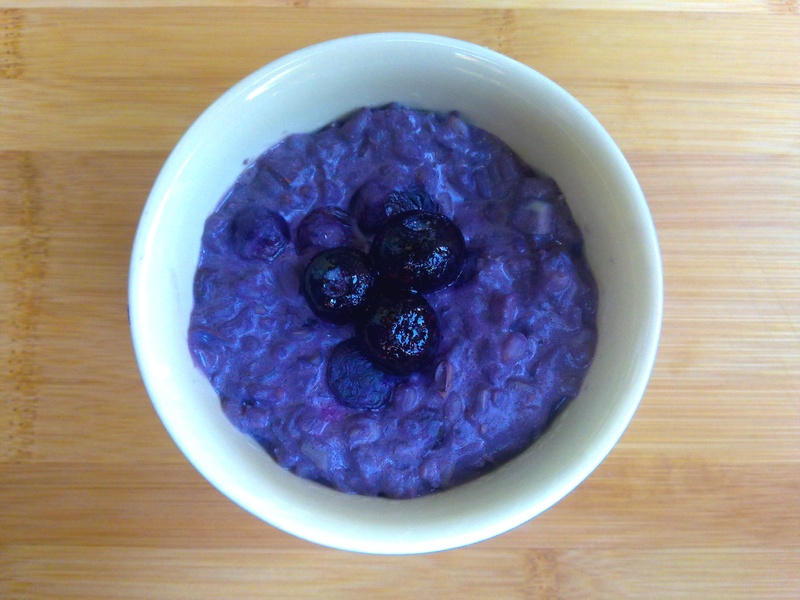 The lovely purple-blue comes from the blueberries – it’s completely natural! Look out for another rice-pudding spin-off coming up soon. Any guesses? Chocolate’s not my guilty indulgence – it’s nut butter (I think I tweeted about this a while ago?!). I couldn’t imagine what it’d be like to be allergic to nuts (or even worse: nuts and chocolate)! I’m the sort of gal who takes any nut butter thrown at her so long as it’s all-natural and not that dry fake stuff, but let me assure you that this isn’t just any nut butter. This is a nut butter out of this world; the king of nut butters; nut butter heaven. I don’t know where to begin when describing this nut butter! It’s sweet yet salt-kissed and, believe you me, it won’t last very long. The spices make it a really ‘warm’ tasting nut butter – perfect for cold weather (or warm, I’ll eat this whenever!). 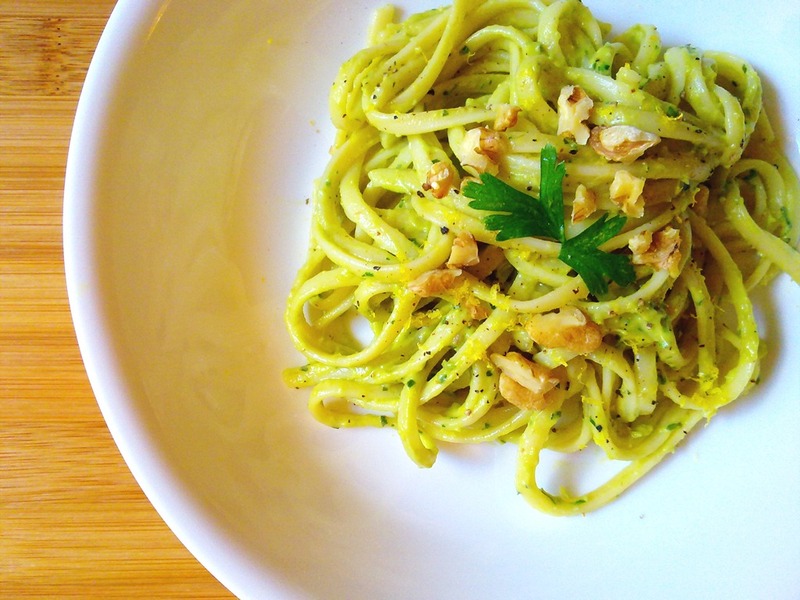 A huge thank you to Ashley who brought this recipe to life. 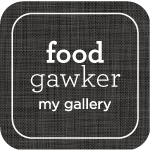 She has so many other great-looking recipes, especially nut butters, which I’m dying to try! 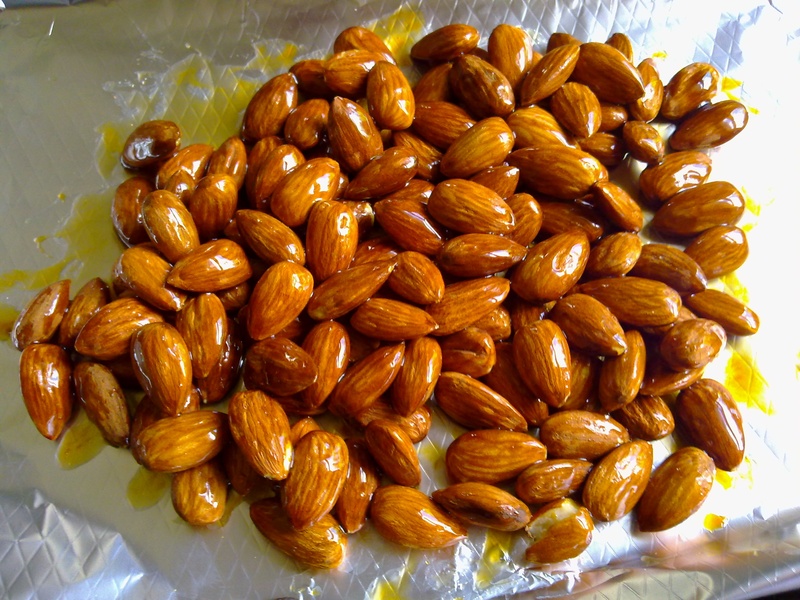 It all starts with a handful of plain old almonds, some maple syrup and molasses. 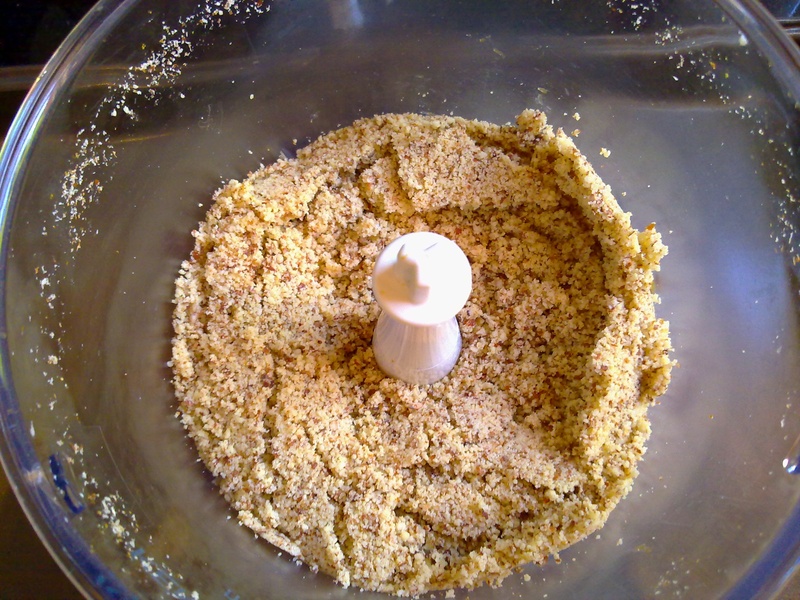 Into the food processor they go! 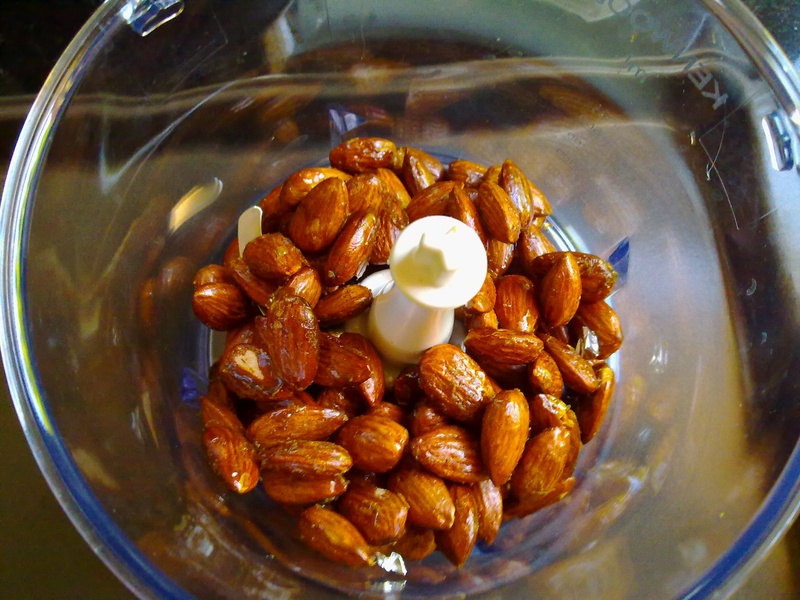 Make sure yours is fairly heavy-duty as almonds take a while to butterize. It’ll be a bit noisy! First the nuts turn into a meal of sorts. 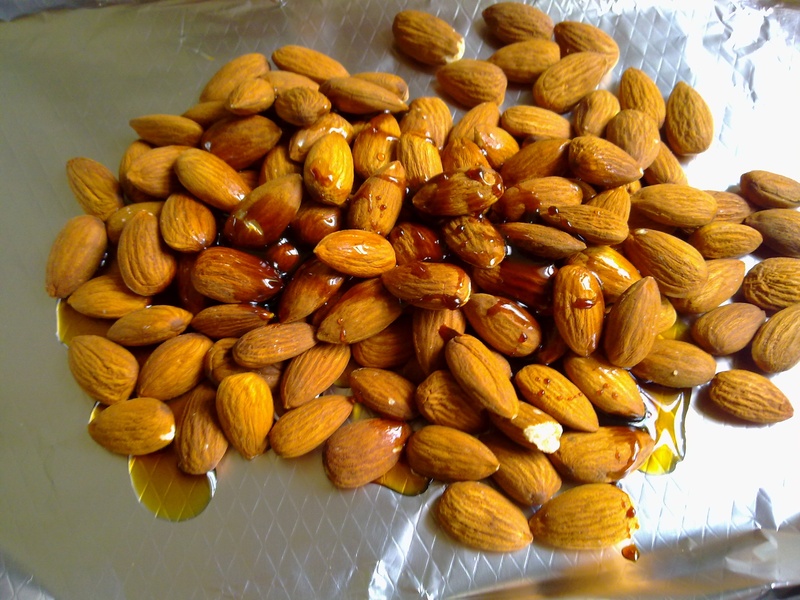 Now that I think about it, this would be a knockout almond meal replacement. 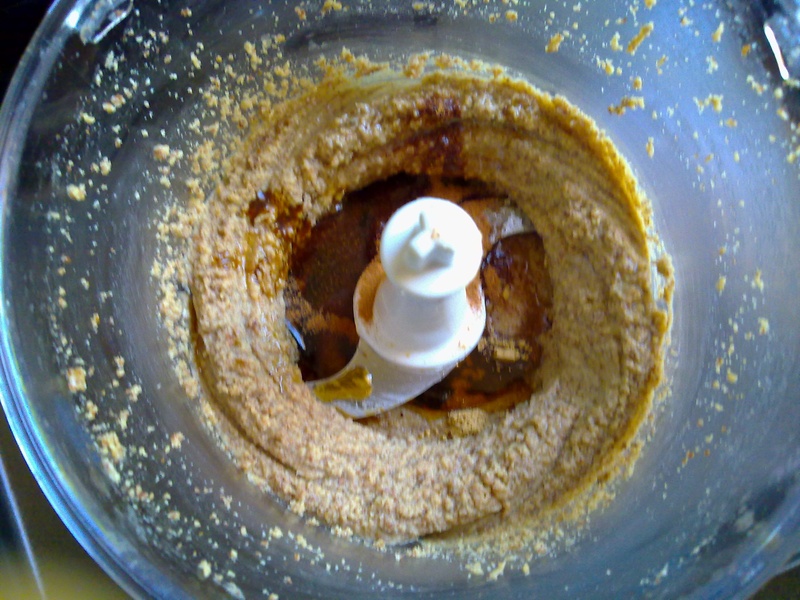 The nut butter will start to come together like you see below (then later form a ball of nut ‘dough’, before separating again. 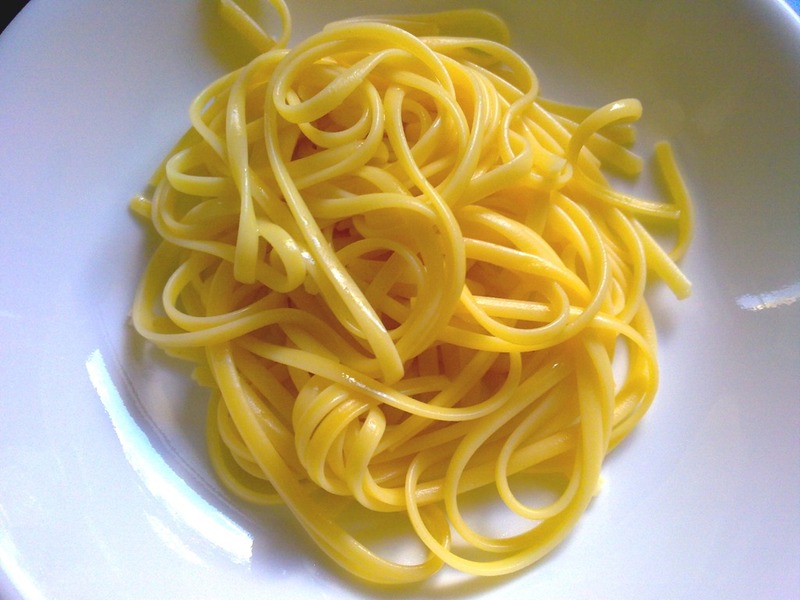 Which soon enough became smooth, buttery heaven! Almost there. 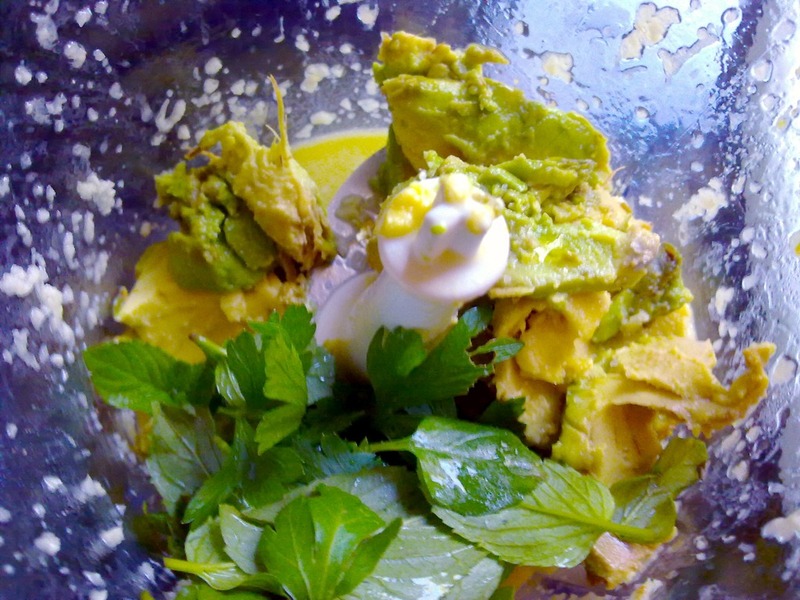 It’s just a matter of adding a few remaining ingredients and blending them in. Once they’re mixed in, you’re done! 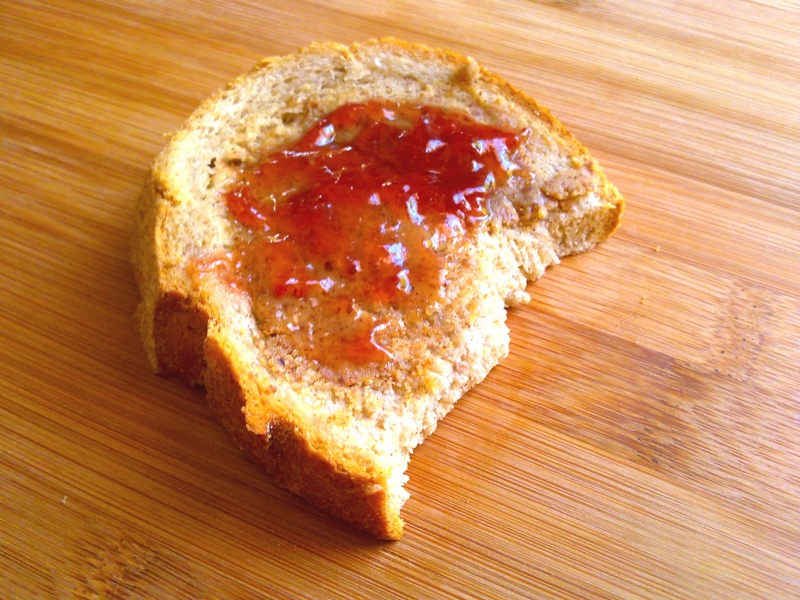 Enjoy the nut butter with jelly, on oatmeal, off a spoon, dare I say fingers? Hello 🙂 I hope you’ve all had a wonderful start to your week! Mine’s been pretty busy, but I’m still managing to fit in cooking and a little exercise between a TON of work and errands. 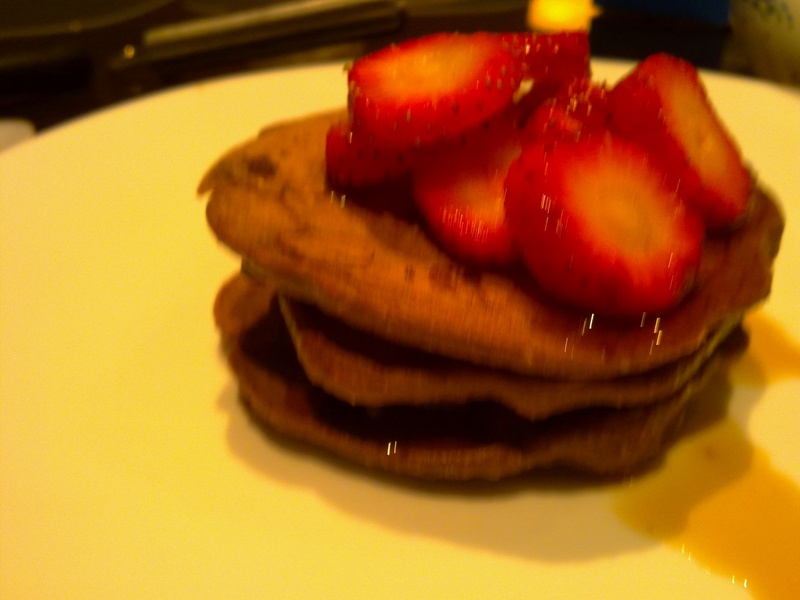 Enough of my whining though: let’s talk pancakes. I hate them, because they would not let me get a decent photo of them. It’s probably not fair for me to blame that on them – it could well be the fact that it was so early that it was still pitch-black out, or that my camera’s not exactly high end, or that I hadn’t had a good dose of coffee yet. So if it’s not these pancakes’ fault, then I have absolutely no reason to hate them, which makes it a love-love relationship. Don’t get me wrong, however: I don’t love them enough not to eat them. Sliced strawberries and maple syrup, to serve. Combine sugar and flour in a small bowl and sift in cocoa and baking powder, mixing to combine. 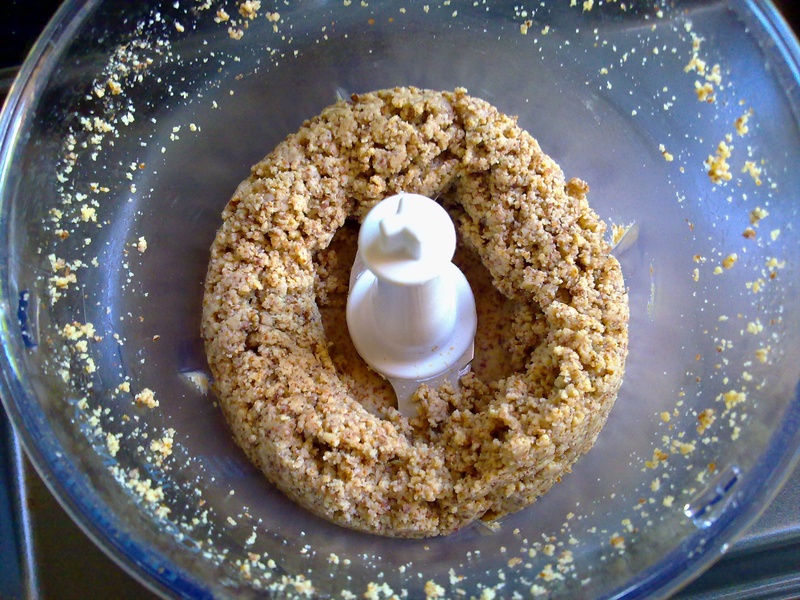 Make a well in the center and add mashed banana and milk. 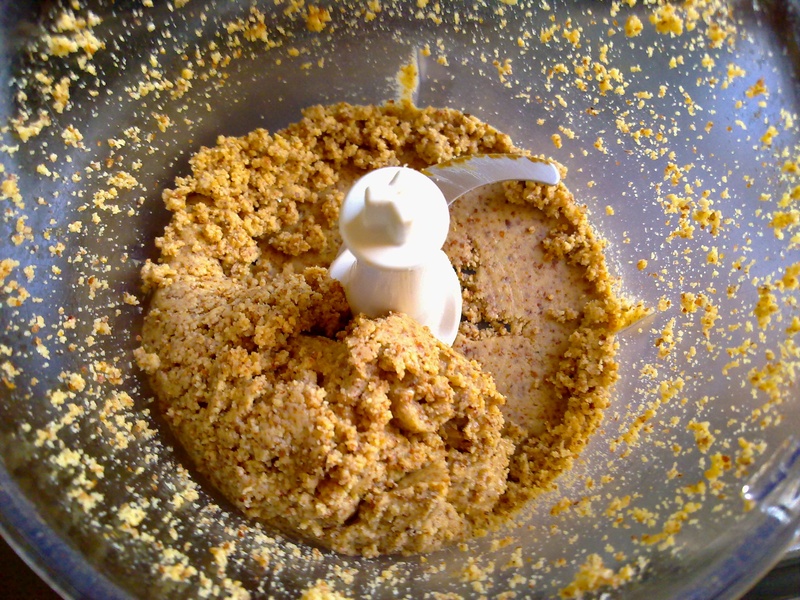 Whisk mixture together, slowly incorporating the dry ingredients to the wet in the middle, trying to eliminate lumps. Cook on a lightly oiled pan as you would with a normal pancake, flipping over once the uncooked side starts to bubble. 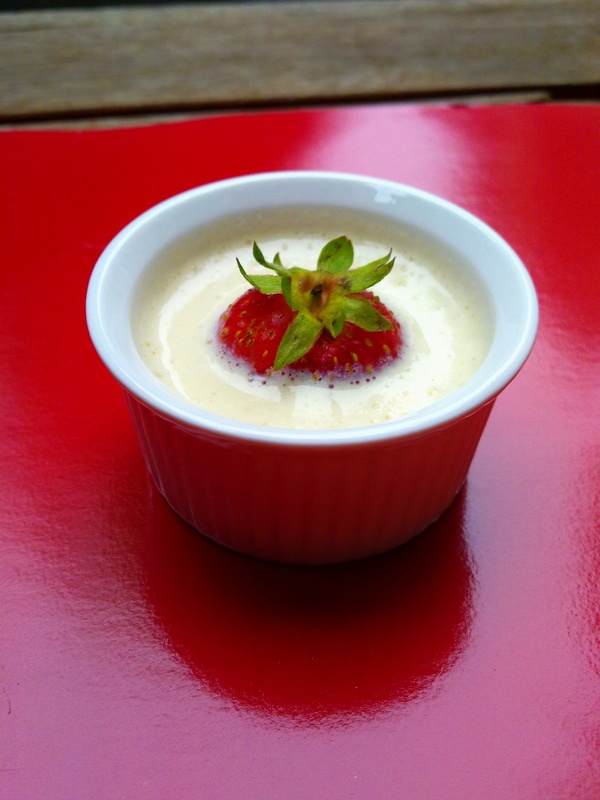 Serve topped with sliced strawberries and maple syrup. Serves one (makes three small pancakes). 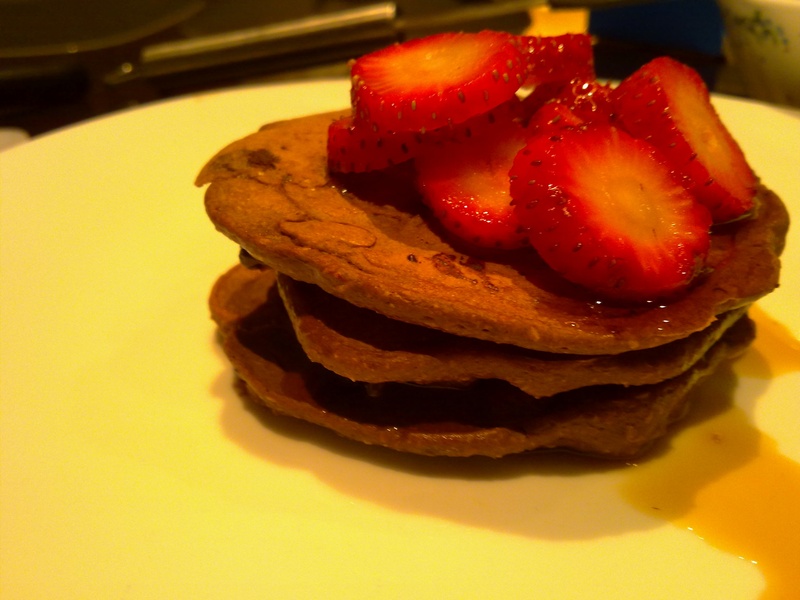 I actually made these on Shrove (Fat! 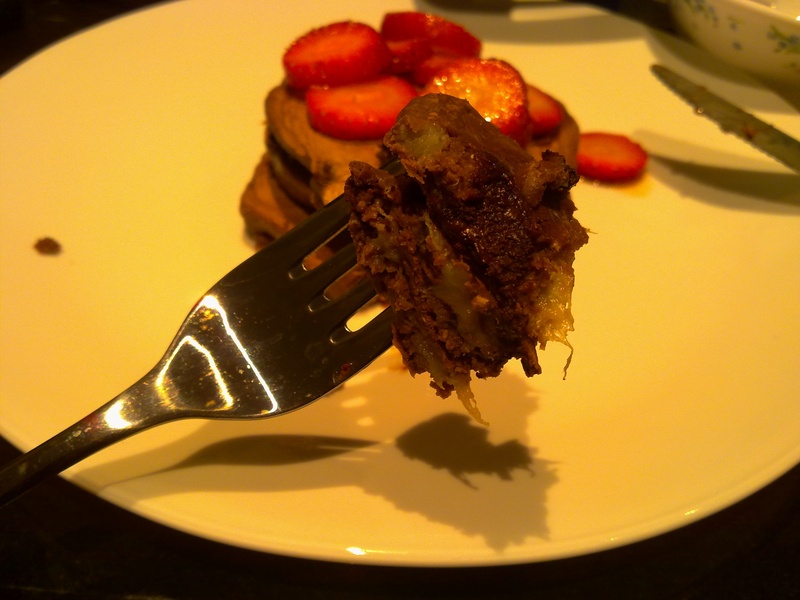 Pancake!) Tuesday and I thought they’d be perfect since it’s the day of the year to have pancakes and I’m saying bye to chocolate for lent. That’s right, no chocolate for six weeks – crazy! I think I have a bit of a reputation for something, and it’s not altogether too good. 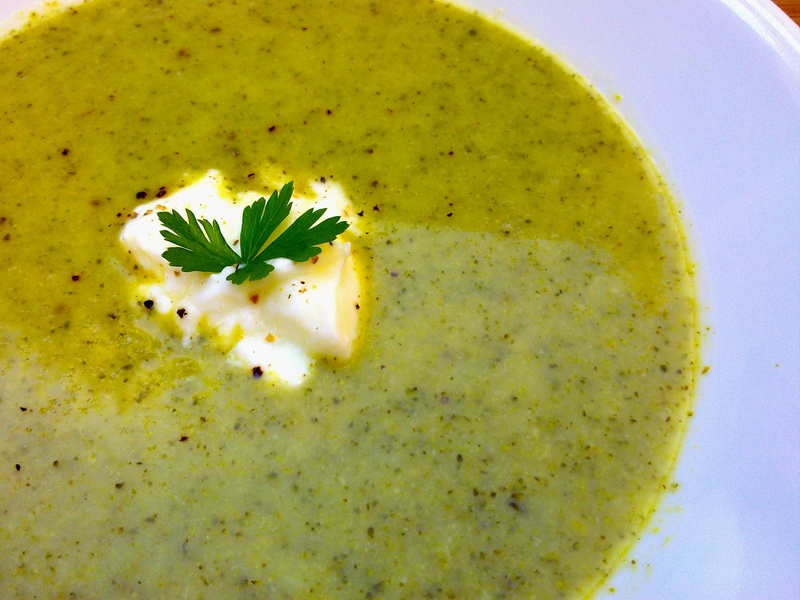 My St Patrick’s day was filled with heaps of green – green monsters, green salad and this green soup. This was my second time making it and it’s just as good (or dare I say better!) than the first. 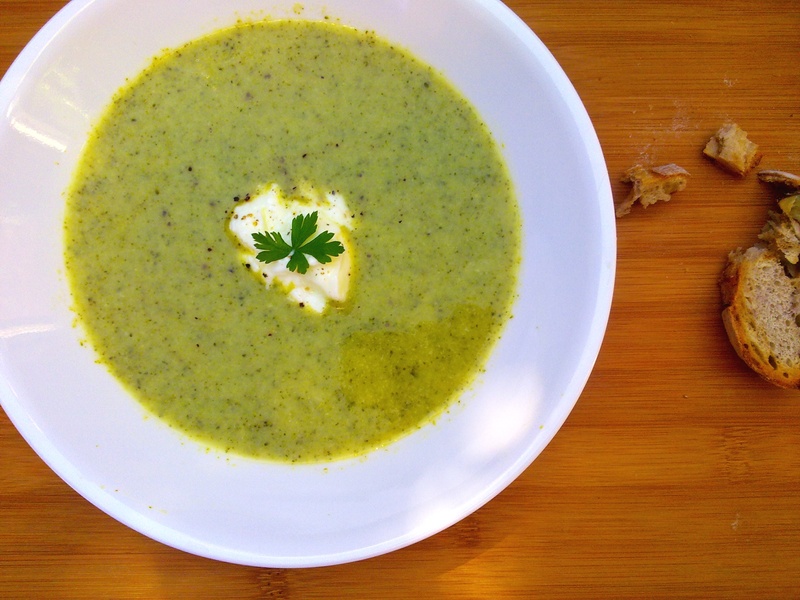 Don’t let the greenness of the soup turn you off. It’s just its way of screaming out how healthy it is despite being so delicious and so ‘cheezy’. 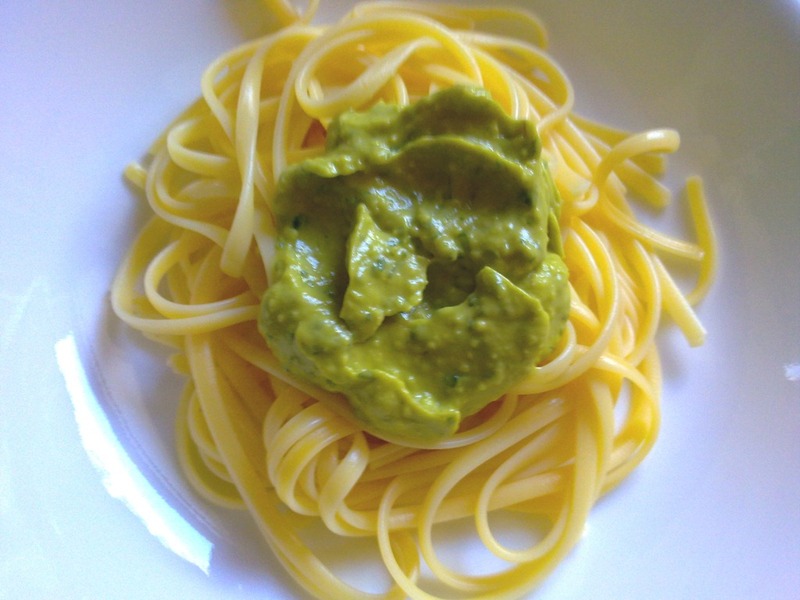 Once again, nutritional yeast proves to be a great vegan tool for adding cheesiness and creaminess sans dairy (though this recipe does call on some Daiya or vegan cheese to help it out). 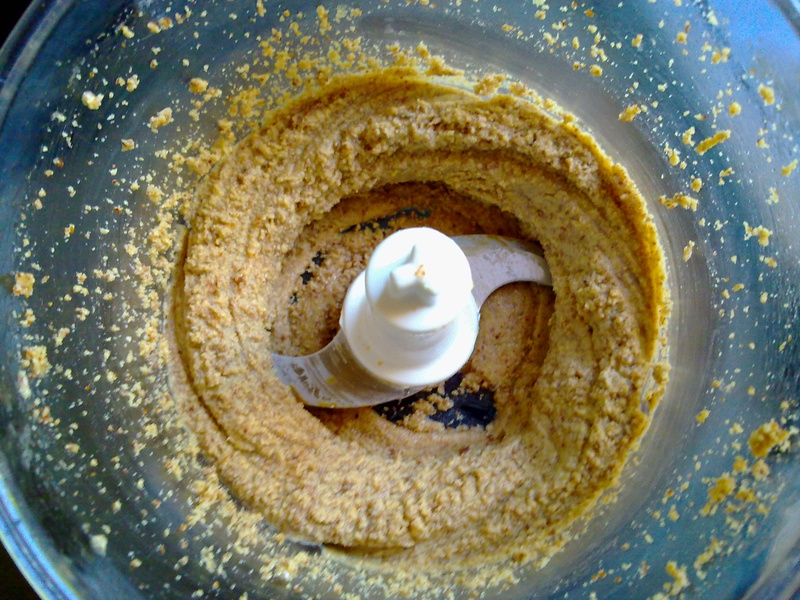 If you’d like, you can read more here about the wonderful benefits of nutritional yeast. The star of this soup is definitely the broccoli, though. Broccoli is probably one of the world’s healthiest foods, ever – tons of vitamin C, folic acid, calcium and so much more plus it’s relatively low-calorie if you’re watching your weight. Hello, my name is Pearl and I’m addicted to all things green. Now for some gladness! The other day I wanted carrot cake for lunch. With cream cheese icing… my cravings are as crazy as I am. However, I also had very little time on hand and a bit lazy, so I couldn’t bake – but I couldn’t get that niggling need for carrot cake off my back! 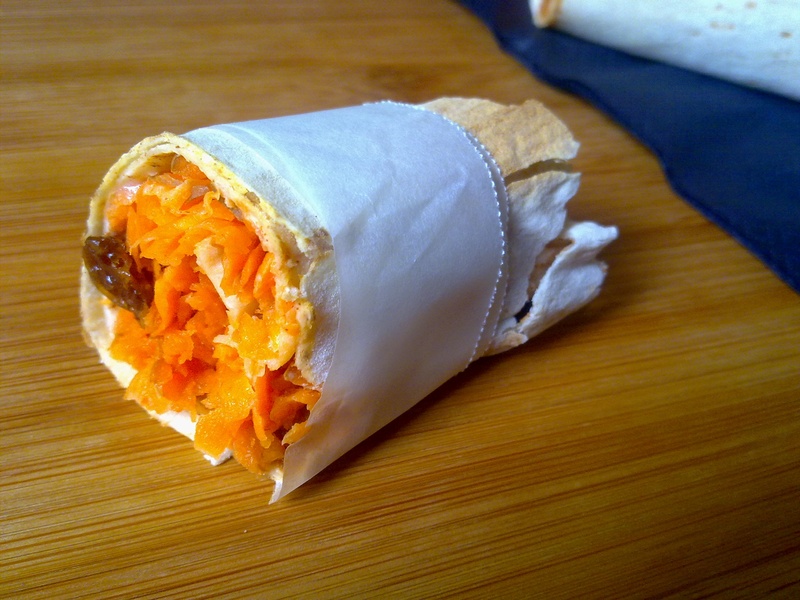 I ended up getting my carrot cake fix from this amazing wrap (inspired by Lauren!). It’s a heap healthier than the traditional cake and it takes no time at all to make. I highly recommend that you toast this wrap if you’re giving it a go; the wrap itself becomes nice and crisp and the cream cheese becomes super soft and melted… bliss! 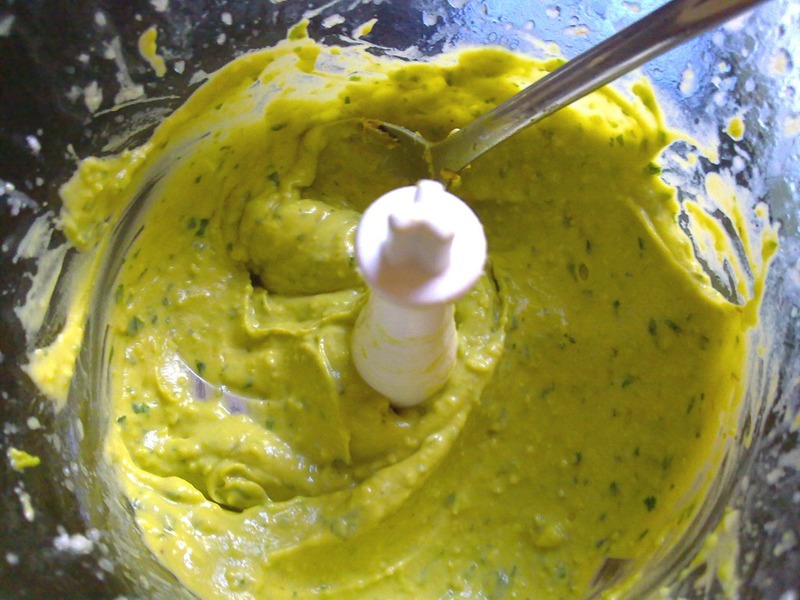 Spread the cream cheese onto your wrap and sprinkle over spices. When spreading the cream cheese, leave about an inch of wrap bare. 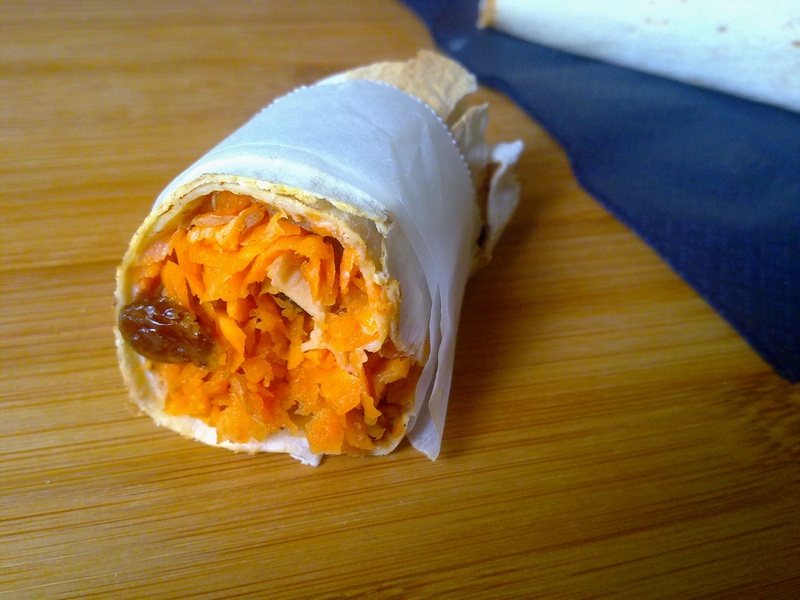 Add grated carrot to one side of the wrap and sprinkle over raisins and nut pieces. 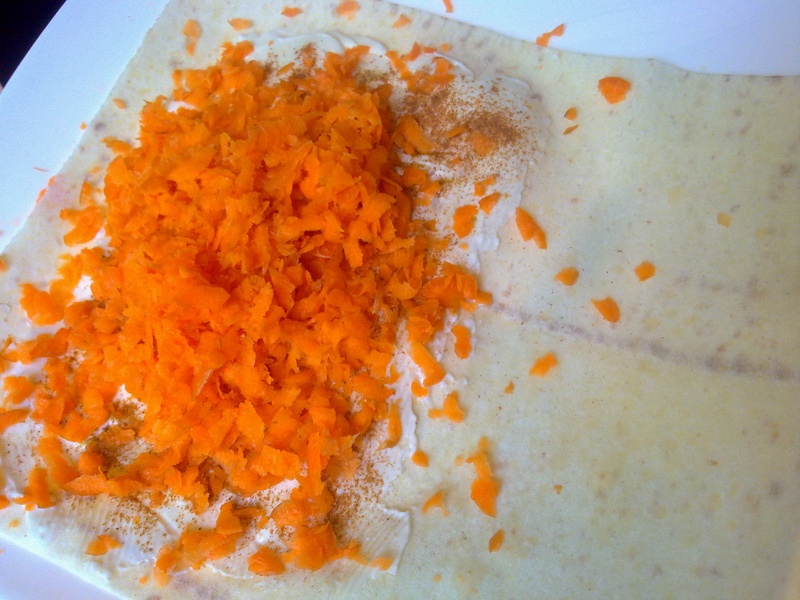 If using maple syrup, drizzle it onto the carrot. Roll ‘er up! Start from the side of the wrap opposite to the one that you’ve left bare and try to roll the wrap up as tightly as possible. 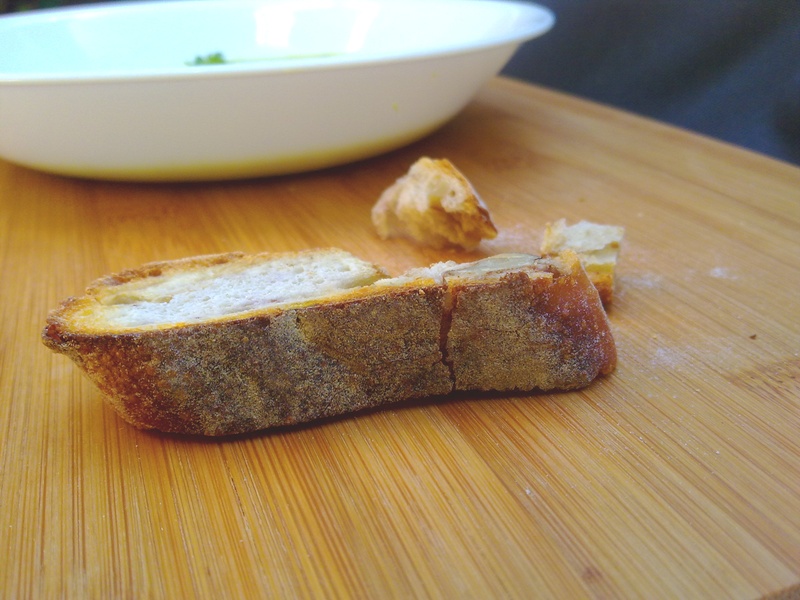 If toasting (recommended), toast in an oven on tray lined with foil for about 3-5 minutes at 350F/180C. 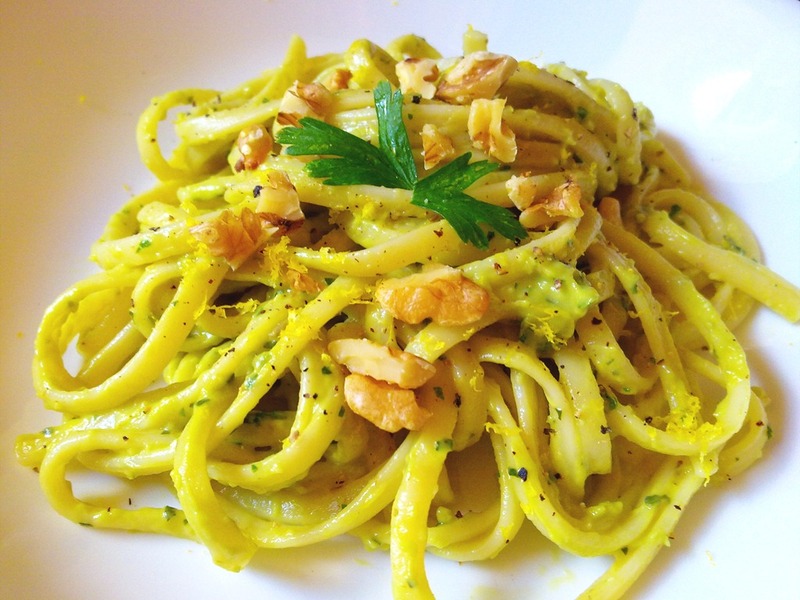 Such an easy way to get in a serve of vegetables – look at all that carrot! 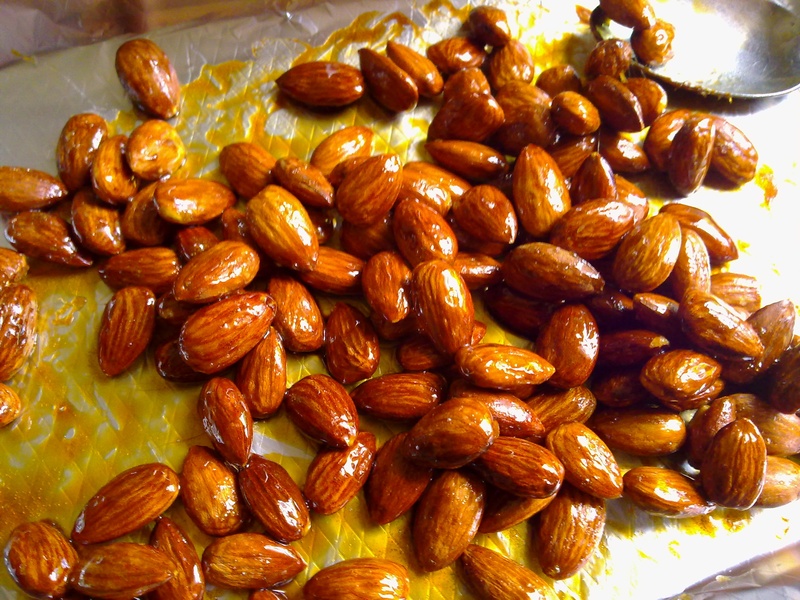 Just passing on a recipe I found on Chocolate Covered Katie (I love finding great new blogs, and Katie’s certainly fits the bill!) which I thought was absolutely genius. I used more liquid than recommended in the recipe to get a thinner, more cream-like effect but regardless, this stuff is addictive – I made it two days in a row, which hardly ever happens with recipes like these. Just goes to show how good it is! 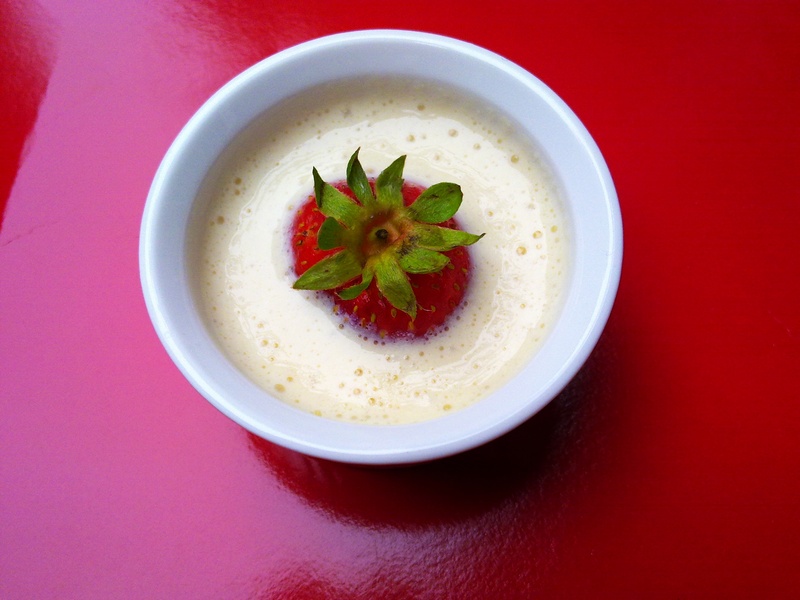 Unlike some other vegan cream recipes I’ve tried, this one really delivers a rich and decadent taste and ‘mouthfeel’ as opposed to a sad, watery and tasteless pale liquid. 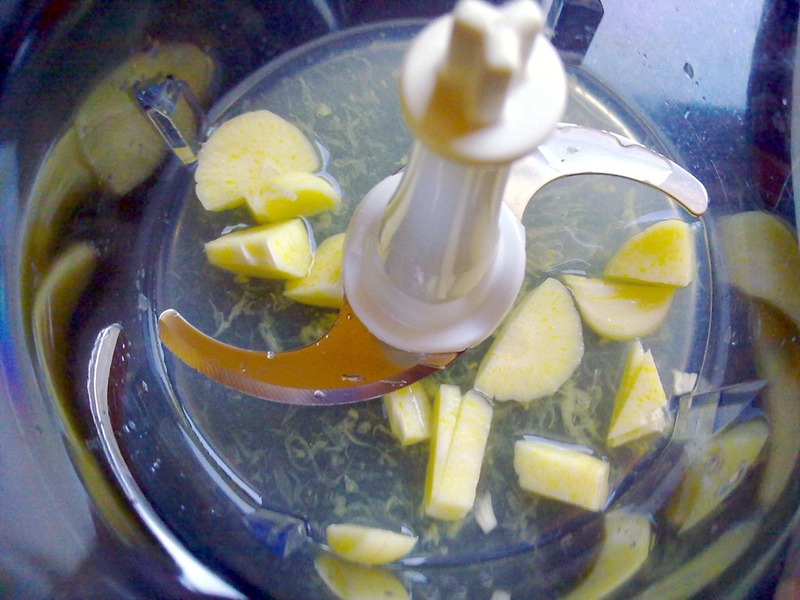 I’m sure you could play around with it and add cocoa or other flavorings (or colors!) to create some fun variations. I had the ‘cream’ straight up and drizzled some on top of my banana-pecan muffins.